Listen up health nuts, there’s a new seed on the horizon called hemp seed! 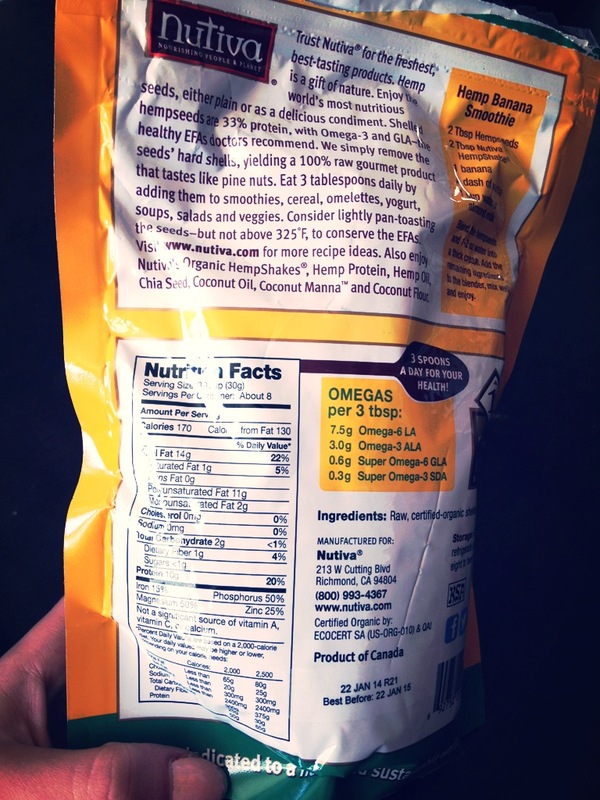 So what is hemp seed? Hemp seeds are tiny round seeds about the size of a sesame seed and come from the hemp plant. These seeds are packed with essential fats, amino acids and protein. 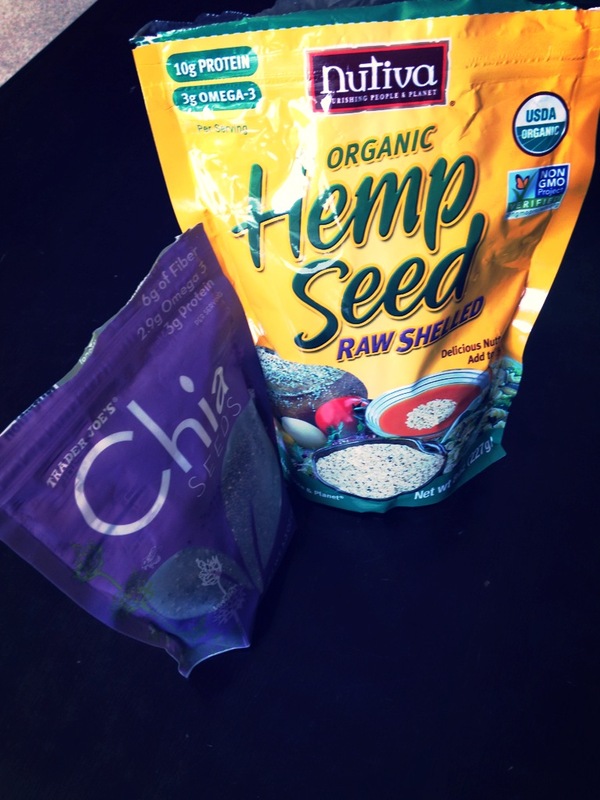 Hemp seed has more than double the amount of protein as chia seeds which makes it a great source for both vegans and vegetarians. One serving size of hemp seeds has 10 grams of protein compared to chia seeds which only hold about 3 grams of protein per serving. Hemp seeds also contain 50% of your daily dose of Magnesium (helps with nerve and muscle function) and Phosphorus (helps build strong bones and teeth). These protein packed seeds are a great addition to your morning oatmeal, afternoon smoothie or dinner time soup! I personally like to throw them in my oatmeal, yogurt or granola for an extra protein boost in the morning to help keep me full until lunch. What is your favorite way to eat hemp seeds?